Catalyst137 will offer area businesses options to join a community of start-up peers and will also lease office spaces ranging from 3,000 to 50,000 square feet. 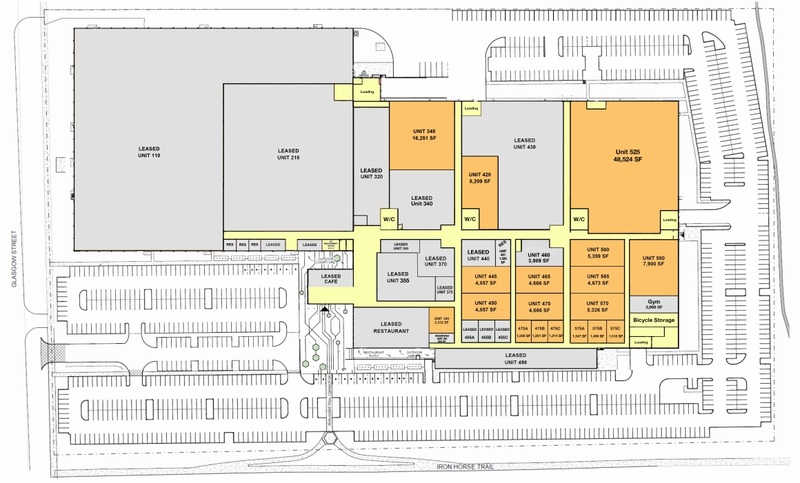 There is a plan to expand the building from 475,000 to 550,000 square feet. Continuing a revitalization effort that has transformed many legacy structures in the area, Catalyst137 plans to call the 475,000 sq ft warehouse at 137 Glasgow Street home. Situated 3 kms southeast of the University of Waterloo and about 1km west of Google’s new Kitchener headquarters, the location sits at the heart of Canada’s Technology Triangle.